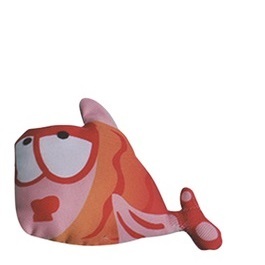 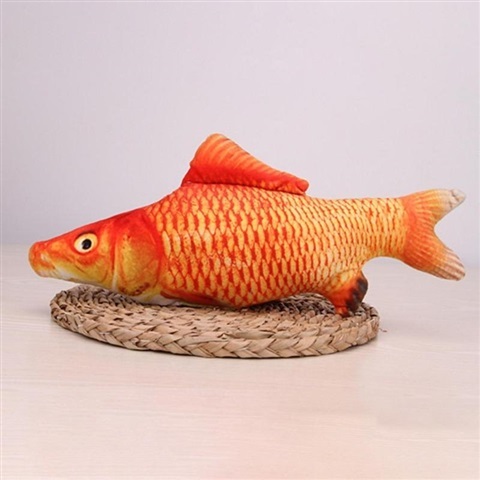 Big Orange Fast Swimming Toy Fish filled with Catnip! 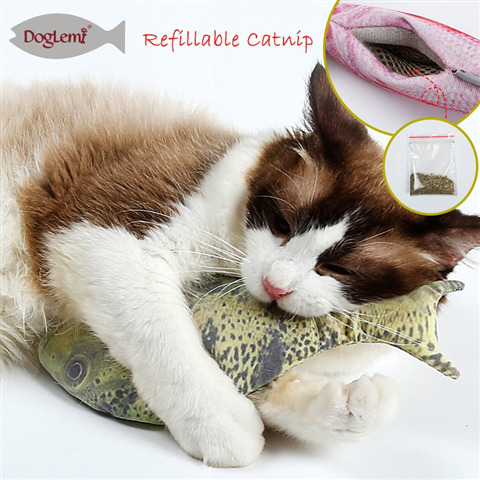 + extra Catnip bag! 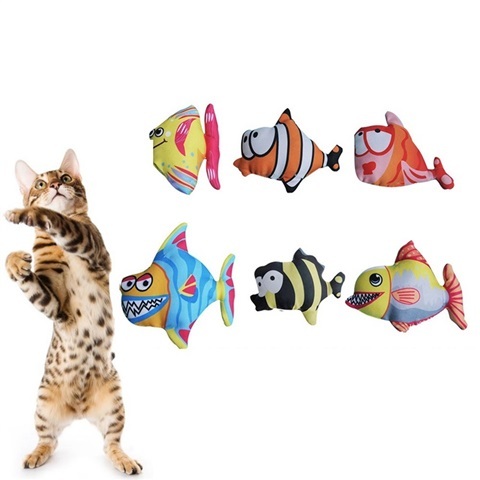 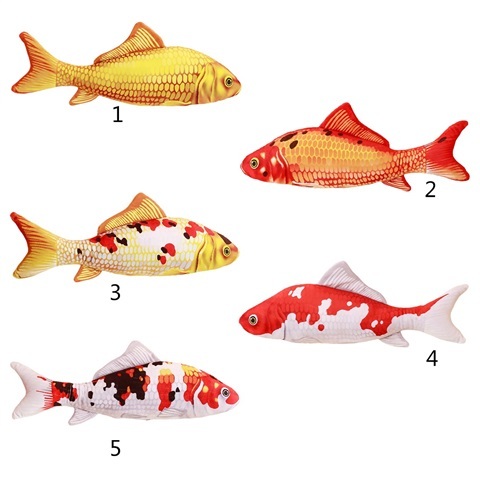 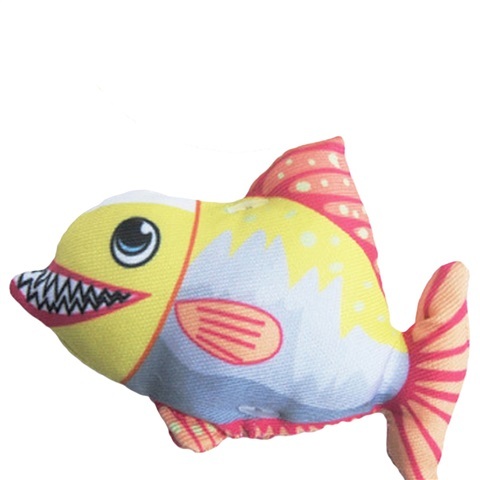 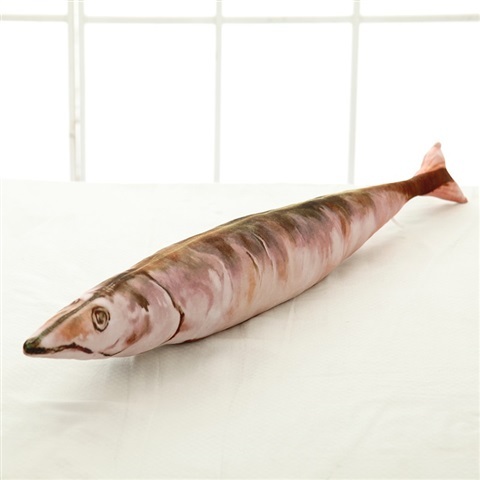 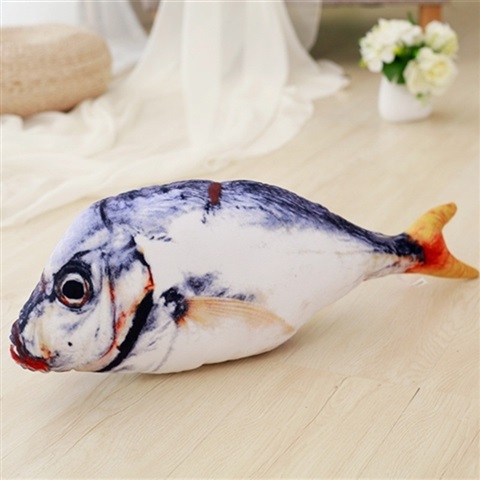 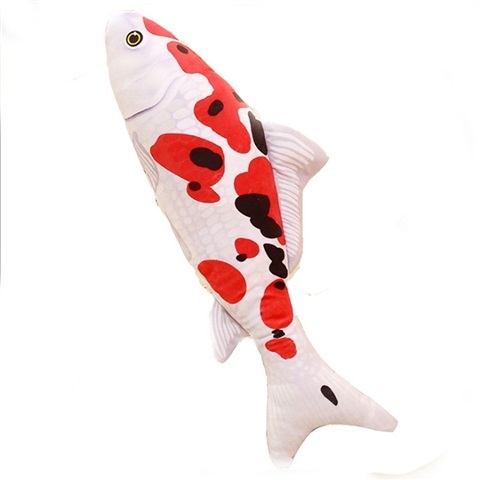 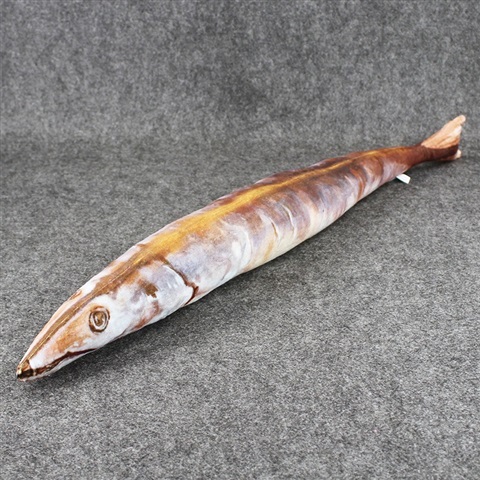 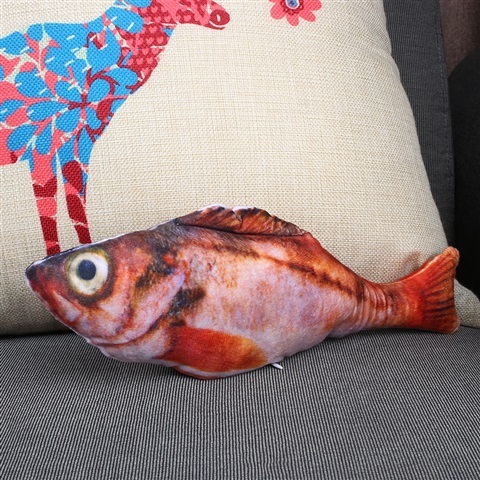 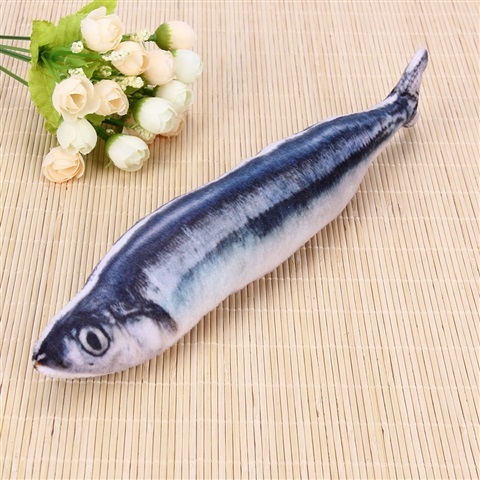 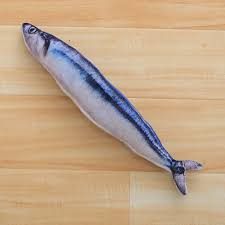 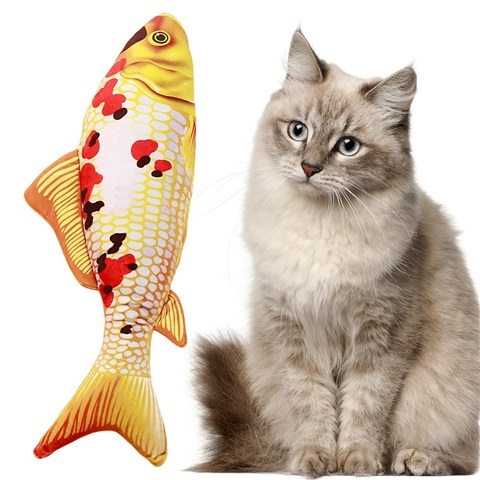 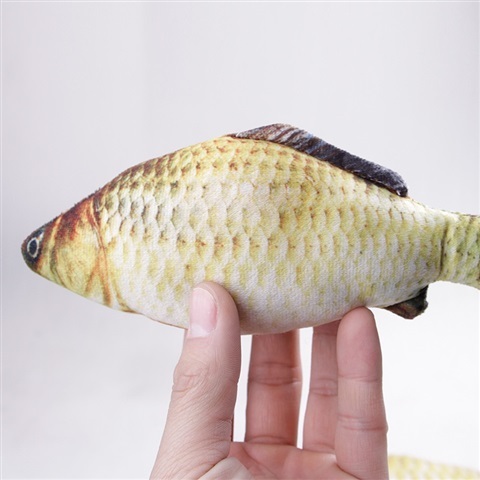 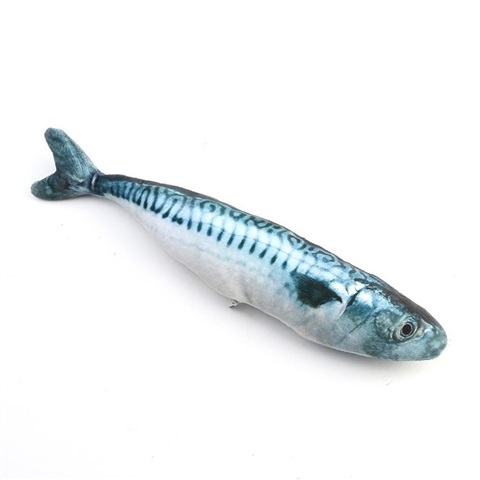 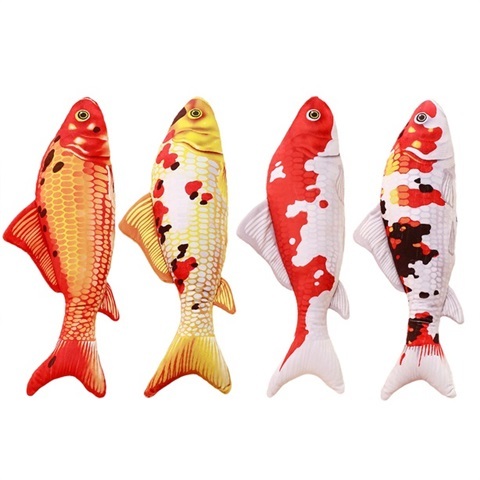 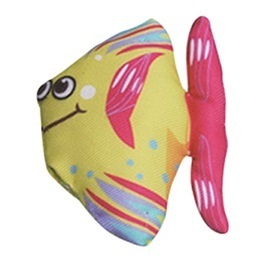 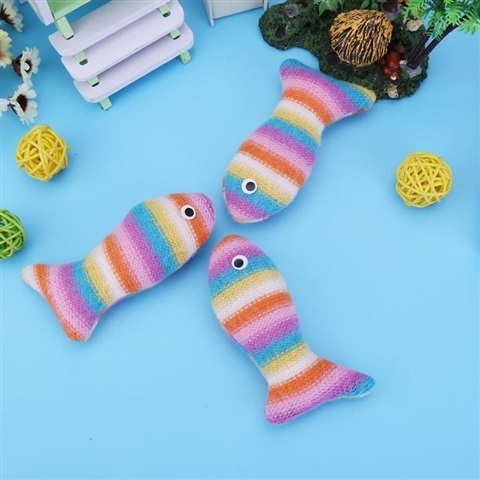 Smily Catnip Fish Toy 3D printing process / realistic fish shape design. 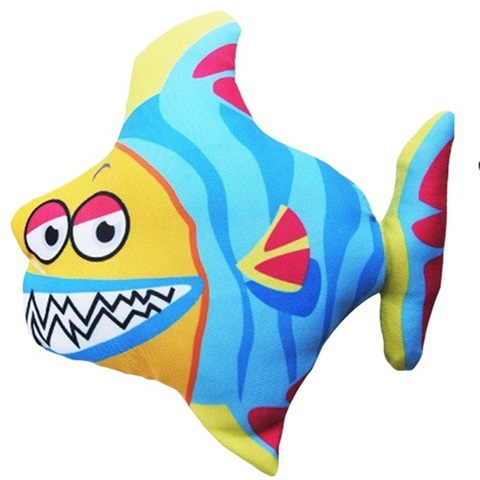 Big Teeth Catnip Fish Toy 3D printing process / realistic fish shape design. 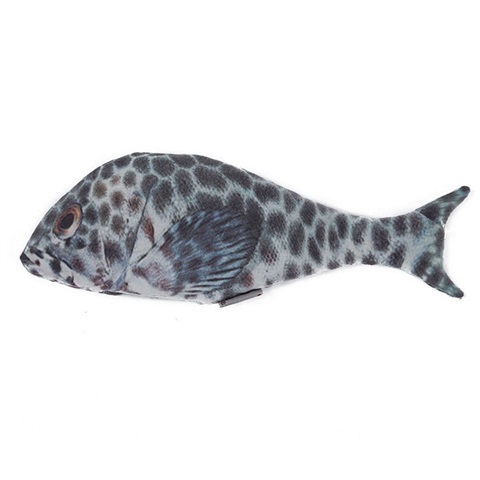 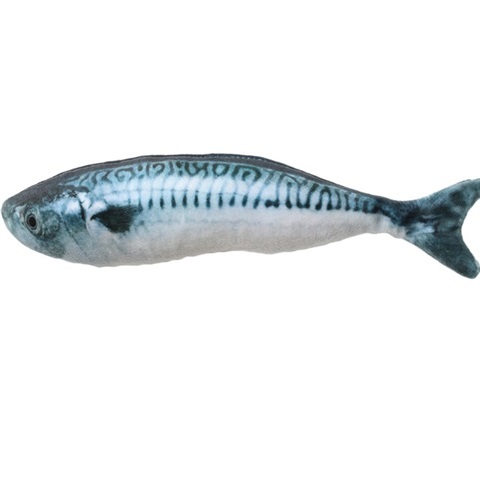 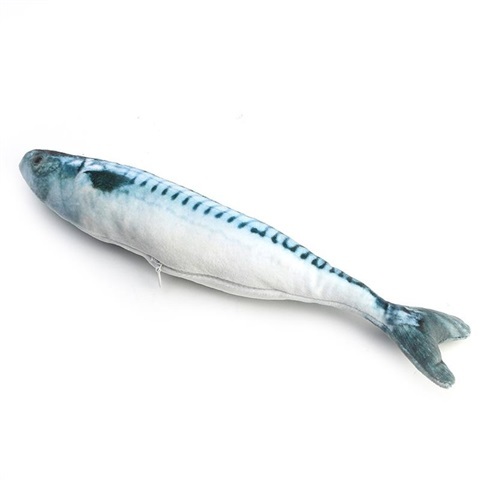 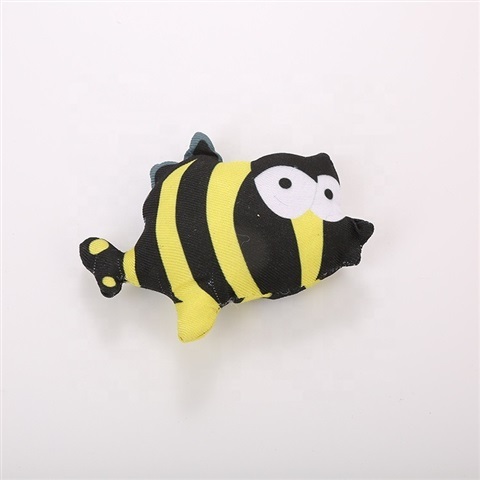 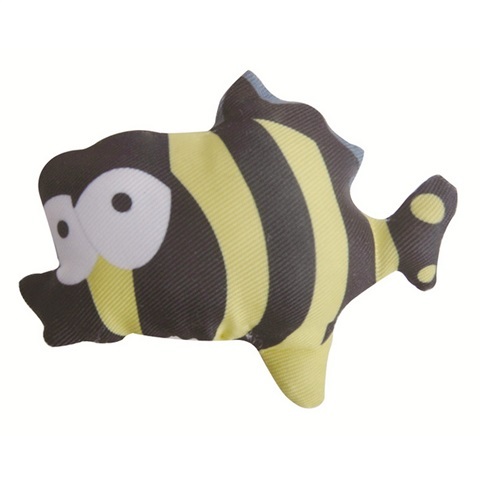 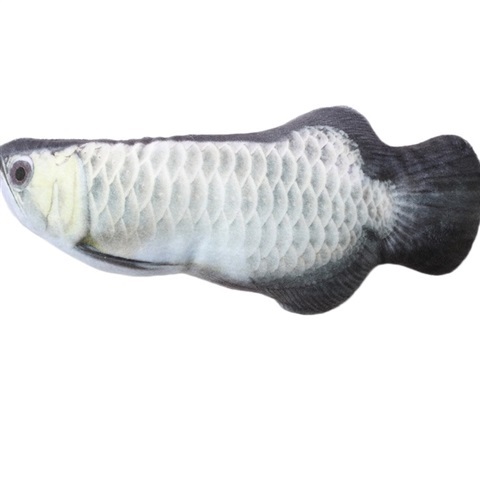 Zebra Catnip Fish Toy 3D printing process / realistic fish shape design. 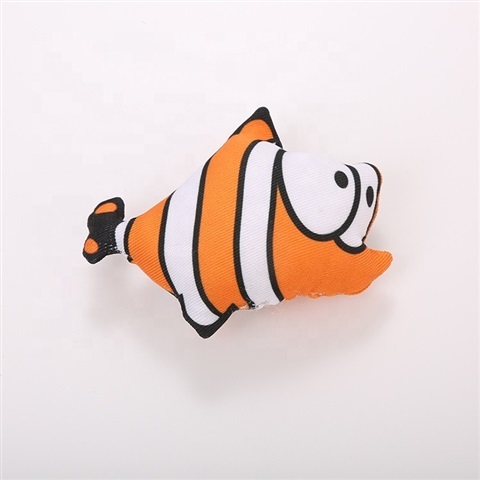 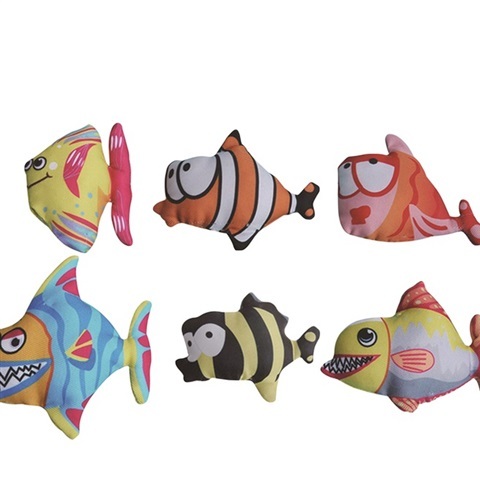 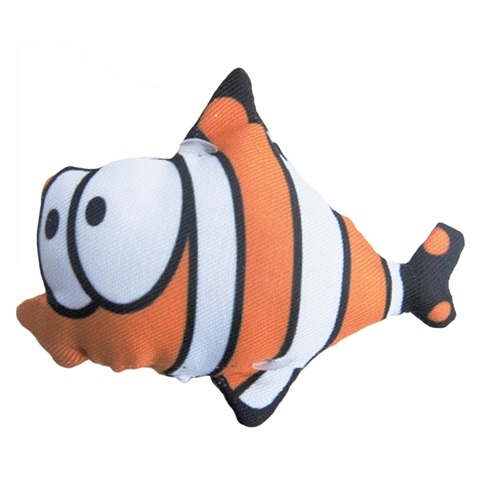 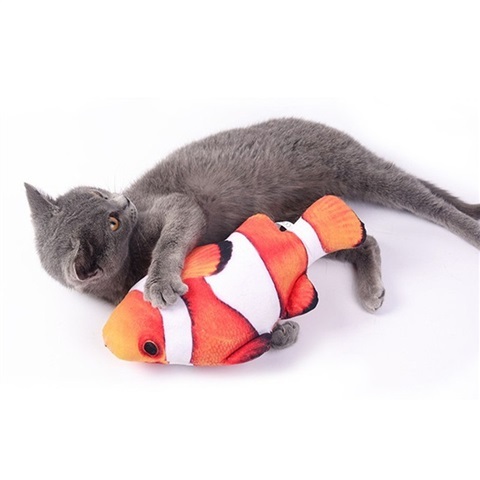 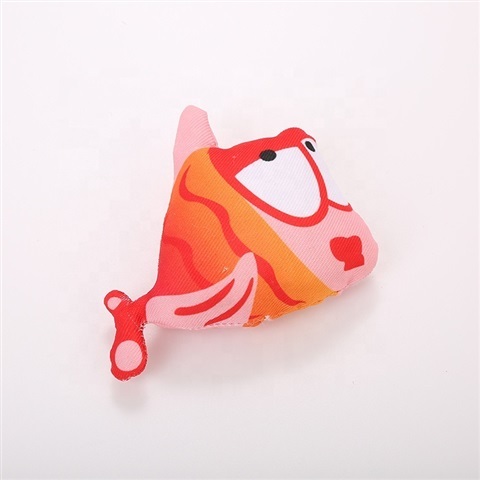 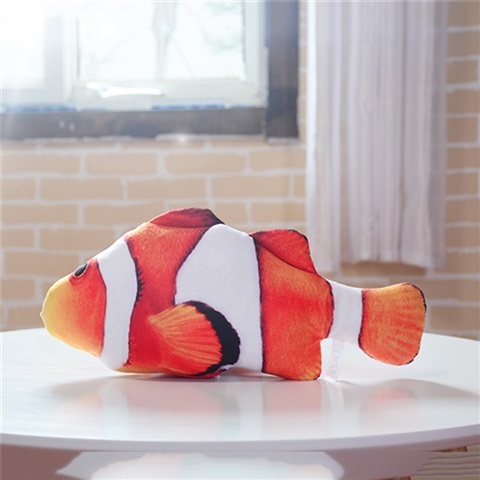 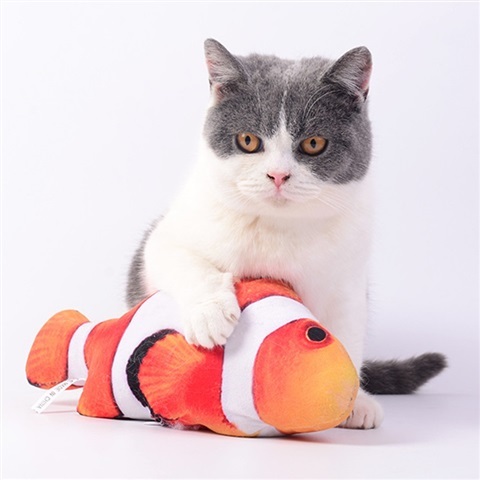 Nemo Catnip Fish Toy 3D printing process / realistic fish shape design. 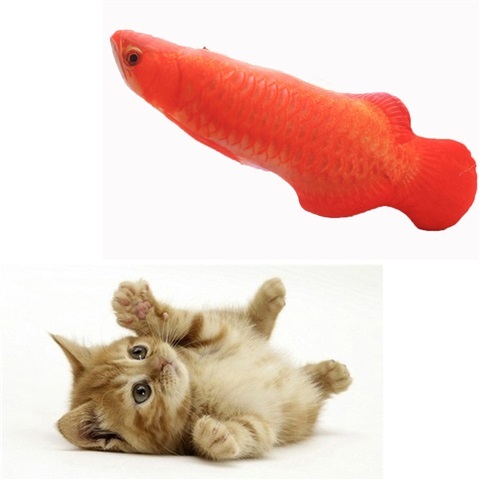 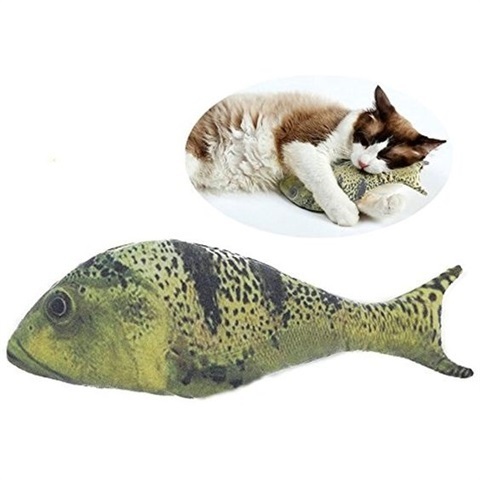 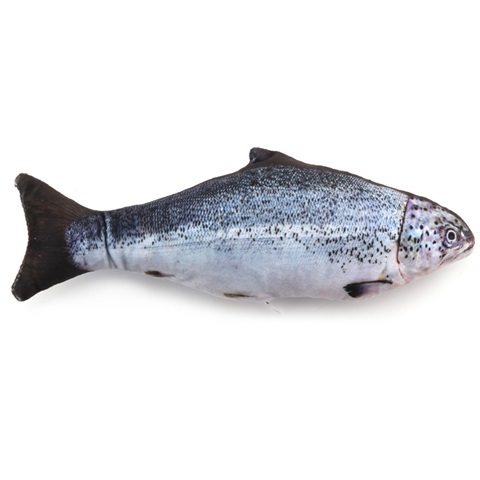 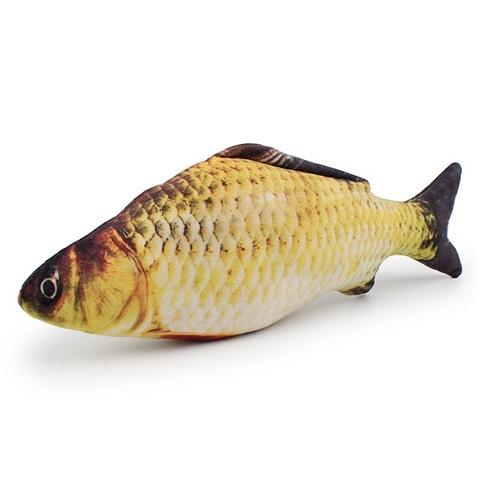 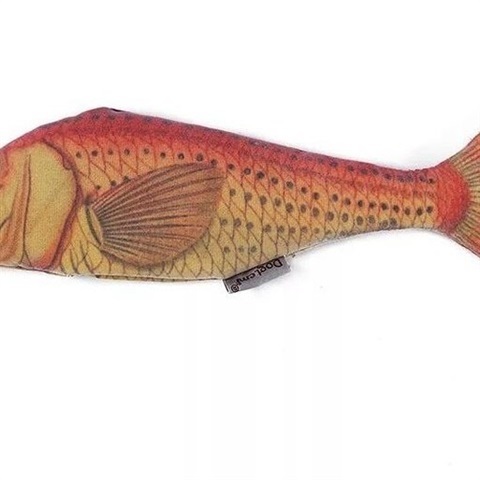 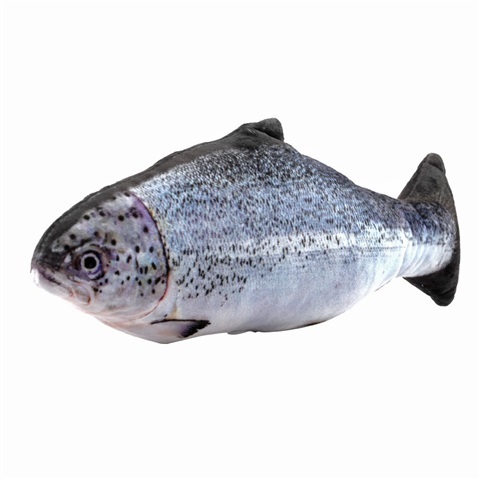 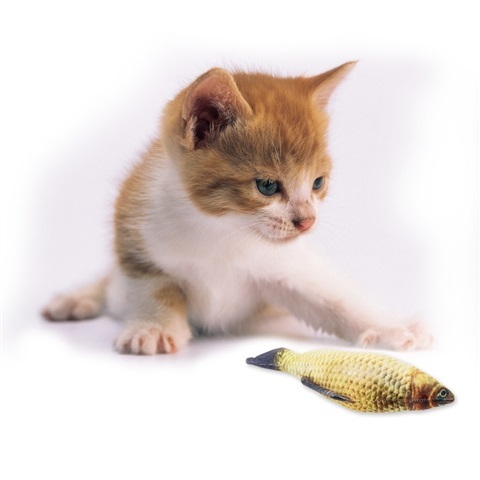 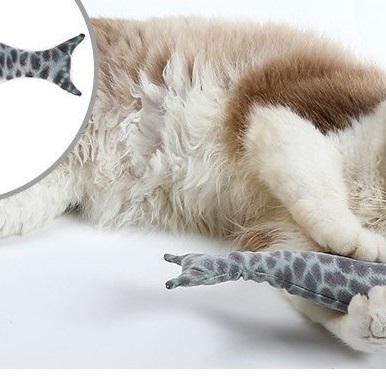 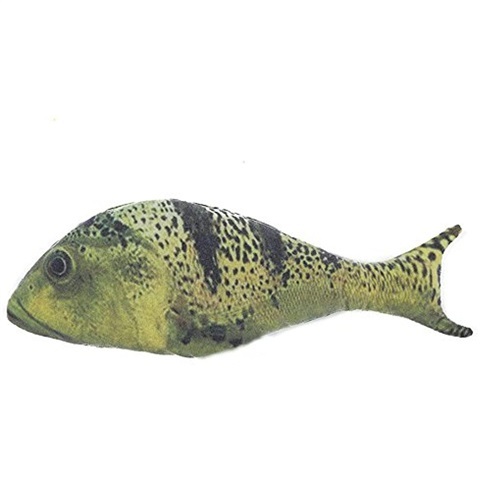 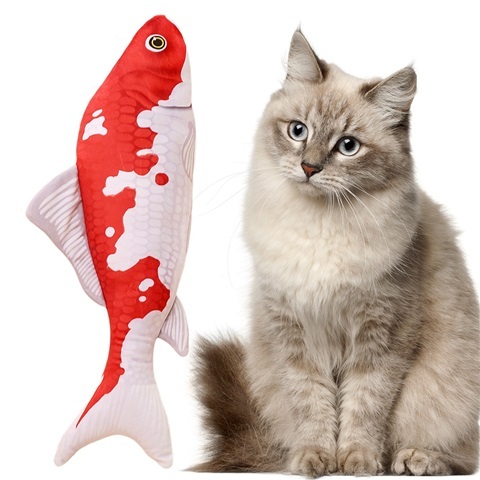 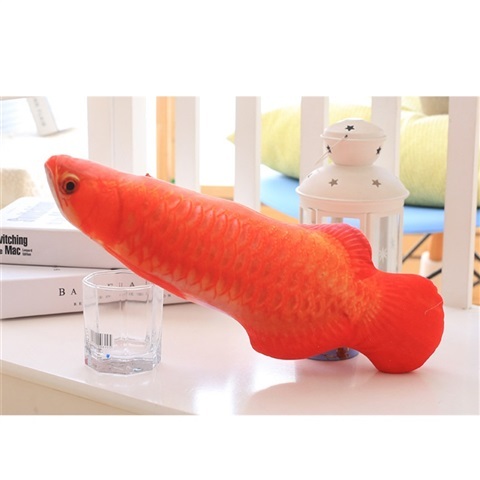 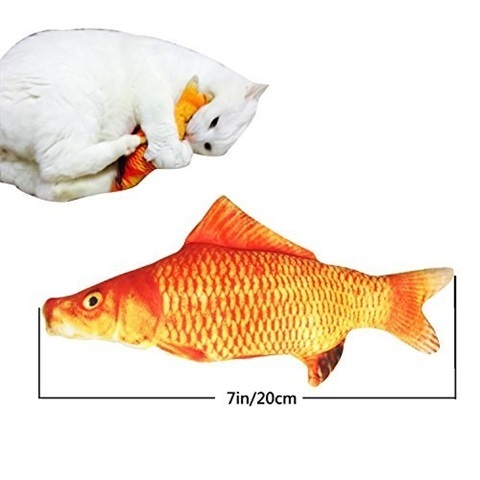 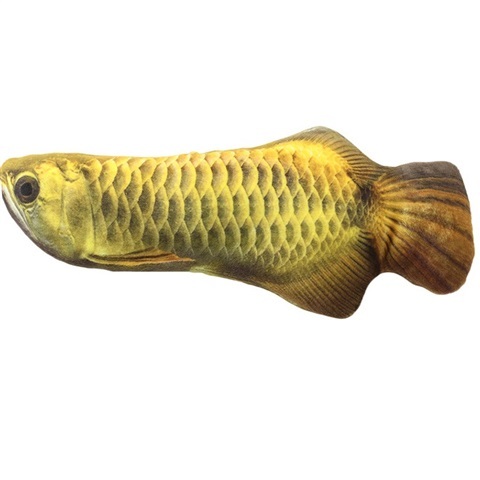 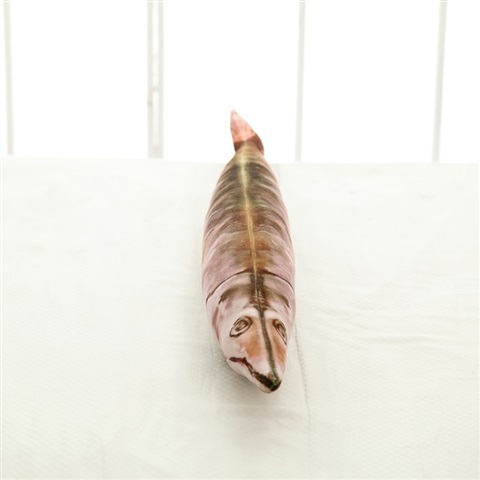 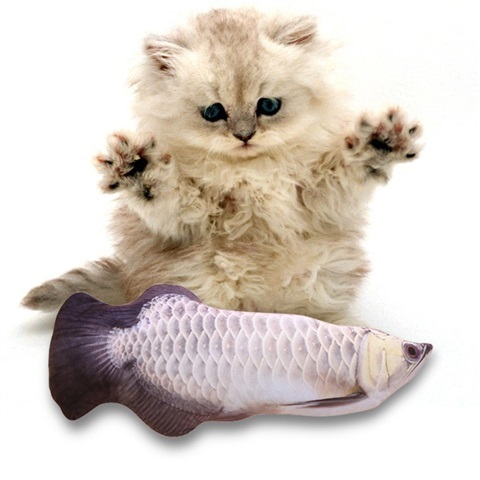 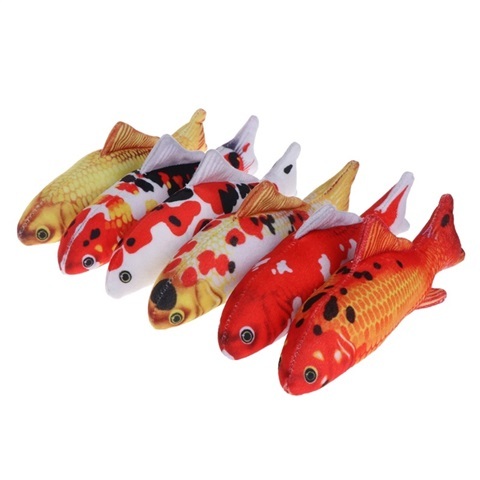 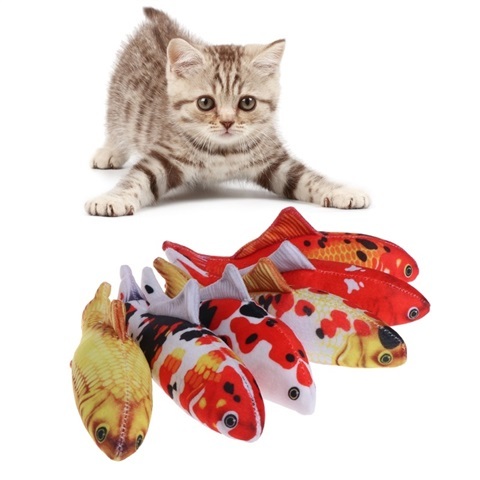 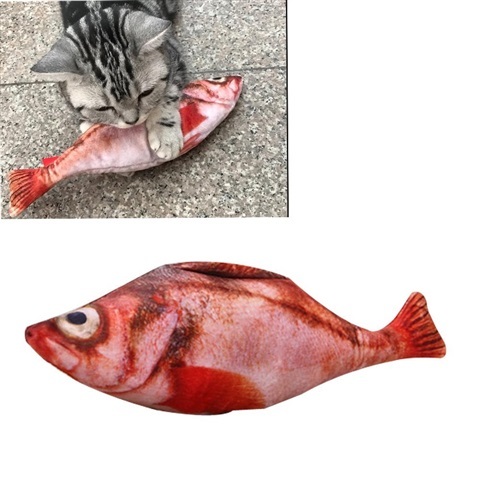 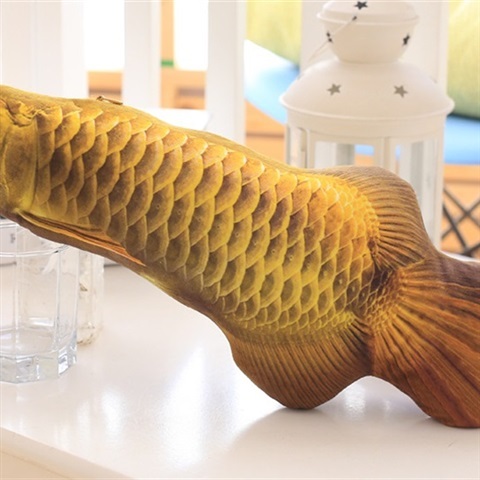 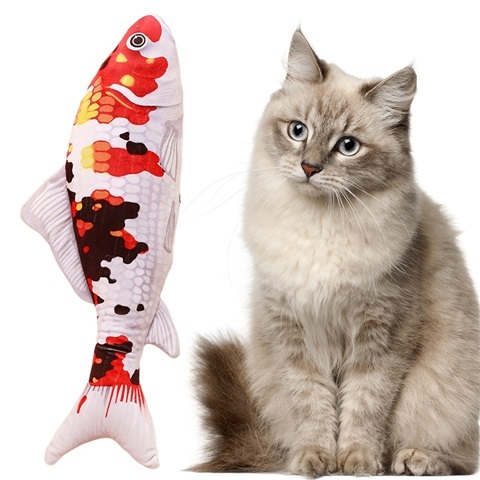 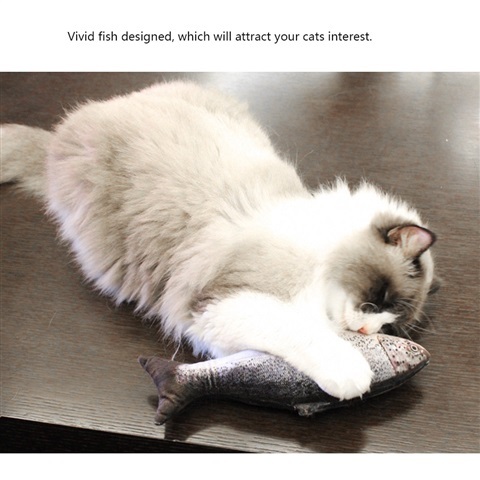 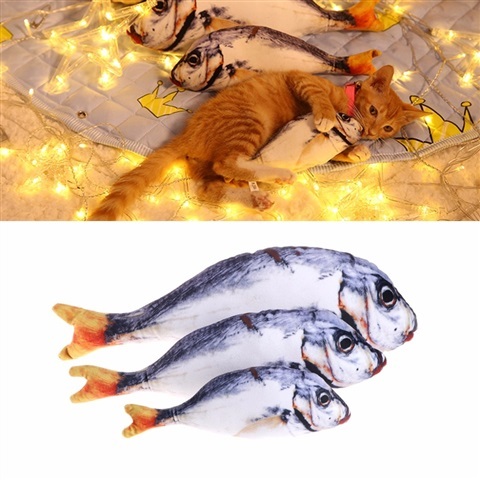 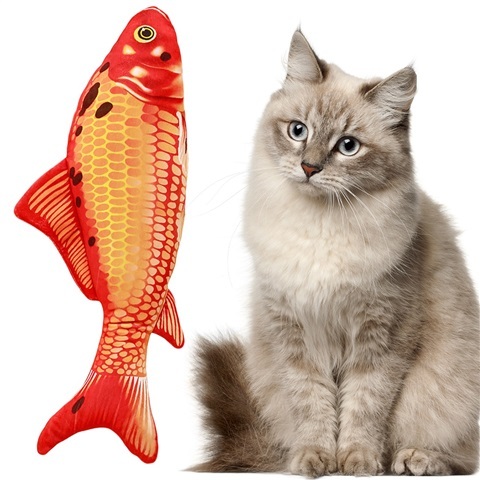 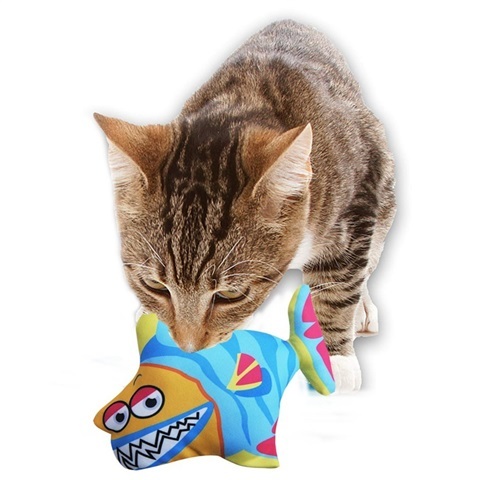 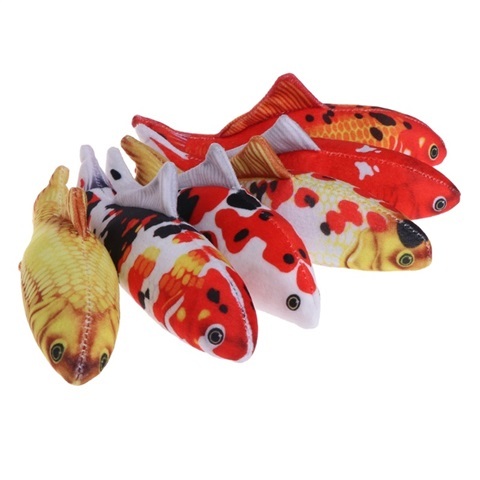 Happy Catnip Fish Toy 3D printing process / realistic fish shape design. 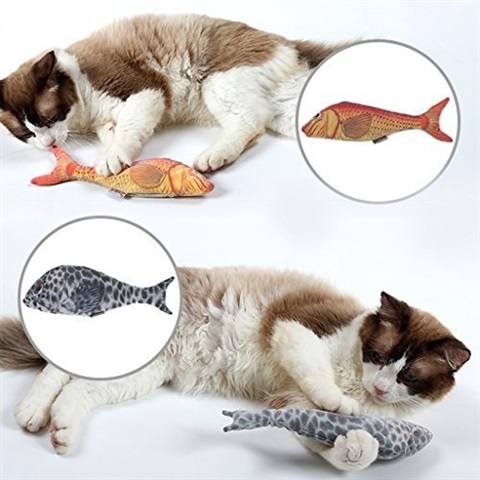 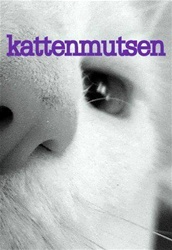 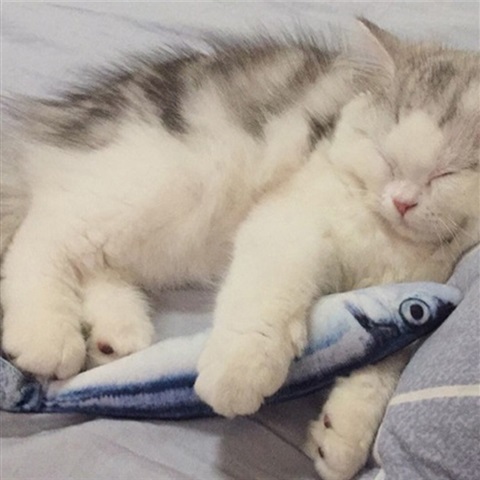 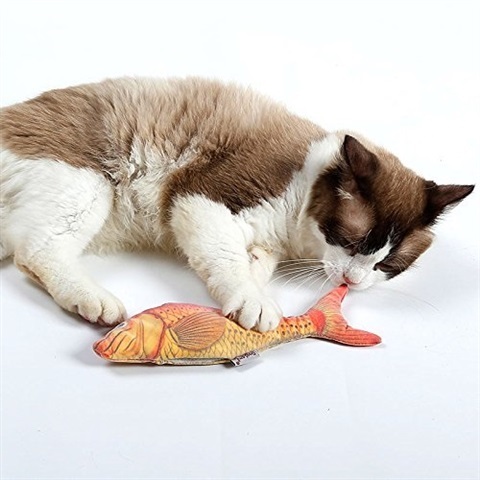 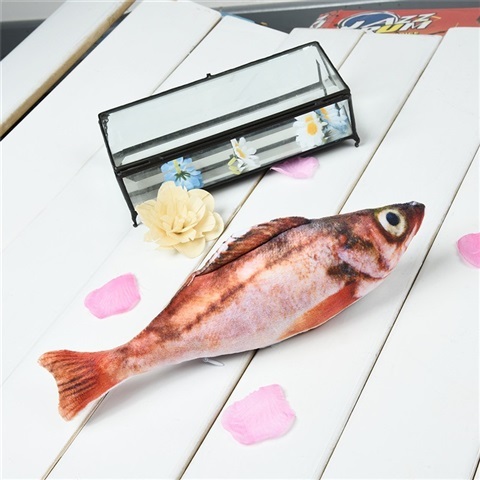 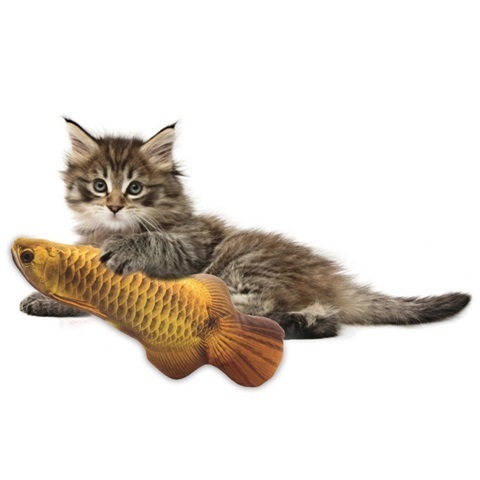 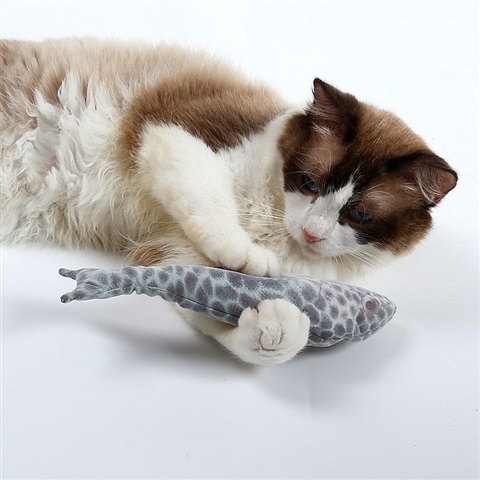 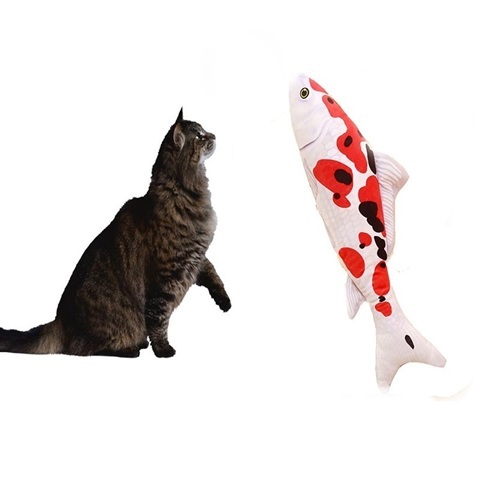 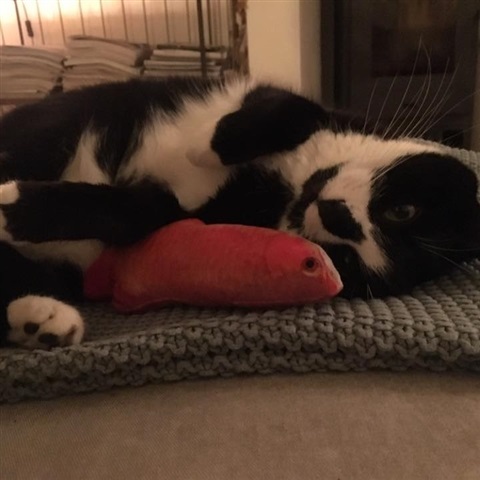 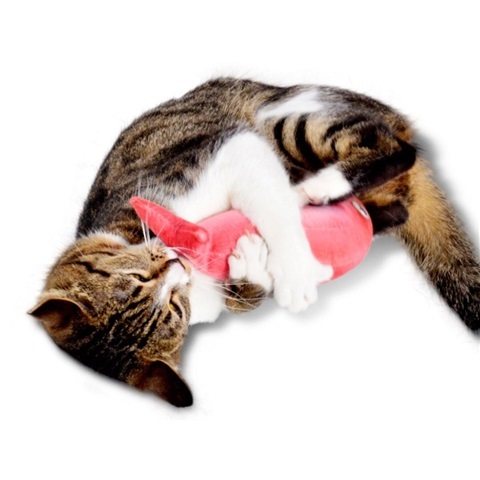 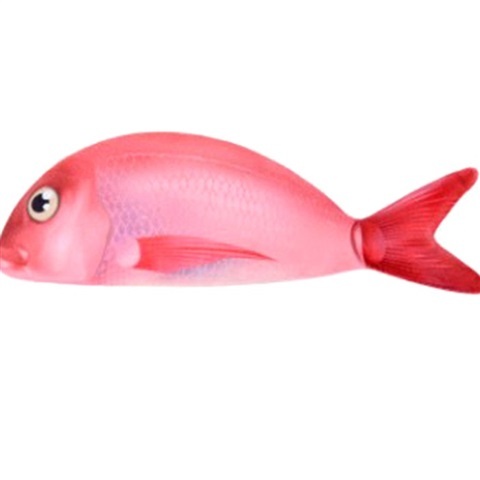 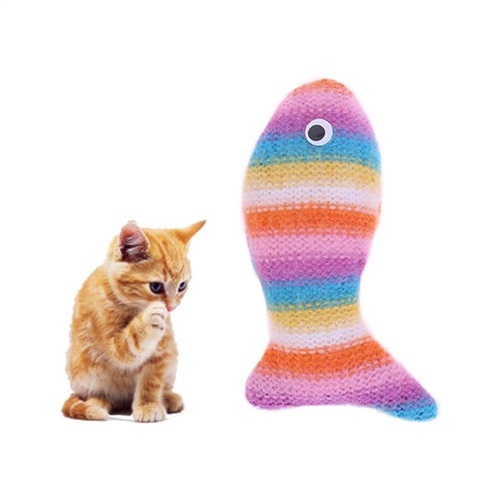 Hot Lips Catnip Fish Toy! 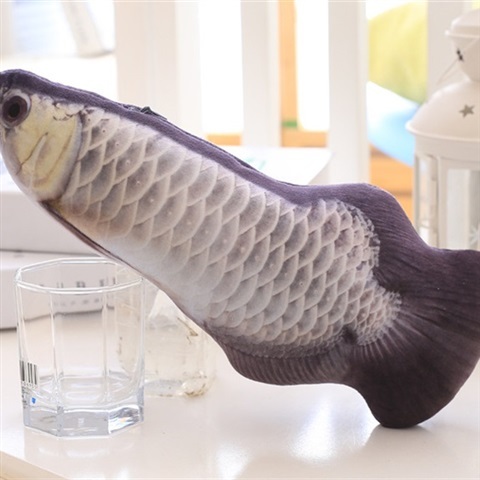 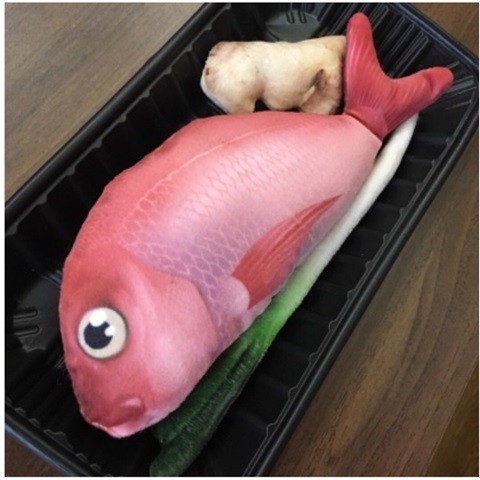 3D printing process / realistic fish shape design.